While we’ve taken many steps to expand our network access and performance over the past few months, the reality is that all networks face hard limits in terms of the amount of data that can be moved at once. Google is reporting all services are functioning normally after the brief outage this morning. If you are still having problems with any of the Google services, please submit a KACE ticket or contact the Help Desk. Google is experiencing a nationwide outage that is affecting Gmail, Google Calendar, Google Drive, Google Docs, and Google Sheets. You may notice that Google services are not loading normally or are running very slowly. Google is aware of the problem and working on a resolution. For more information, you can check out the G Suite Status Dashboard, available here. We will also post updates as they are available. Google Drive service has been restored. 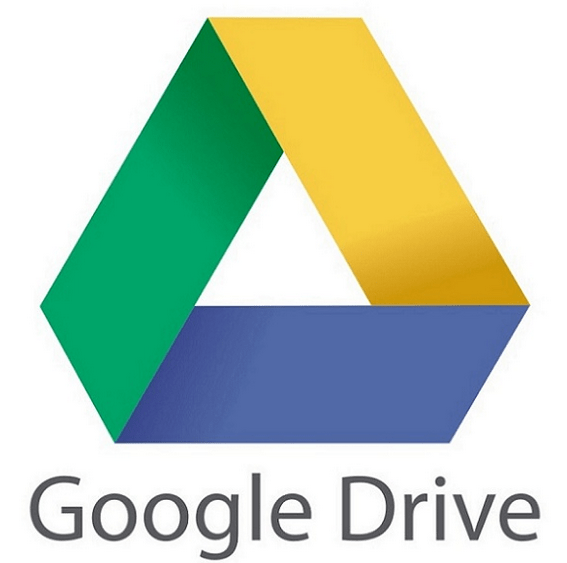 You should now be able to access your Google Drive normally. If you continue to have problems accessing Drive, please submit a KACE ticket or contact the Help Desk. 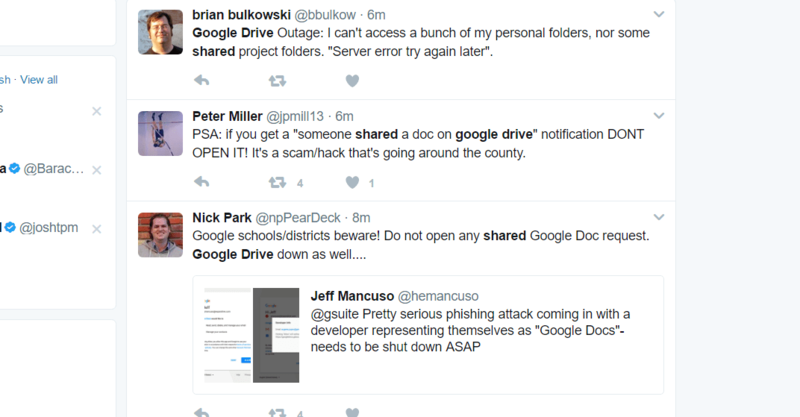 Google Drive is experiencing a nationwide outage this morning, September 7th. You may notice your Google Drive is not loading normally or is loading very slowly. Google is aware of the problem and is working on restoring service. For more information, you can check out the G Suite Status Dashboard, available here. We will also post updates as they are available. Do not click on the links that are being sent. They are not legitimate. We in the technology & innovation department are tremendously excited about the staff-assigned laptop upgrades that are taking place in early to mid-May. Such a large undertaking, however, also creates potential pitfalls that we’ve been working hard to avoid. Earlier this week, the technology & innovation department enabled Team Drives within our Google domain, allowing staff to make use of this great sharing resource that is fully integrated with Google Drive. Last Friday, I emailed all all staff members and board members in the district with the news that we’re transitioning from Microsoft Exchange email servers (our current email service) to Google (Gmail) for email service on April 27th.